Expand your software portfolio by offering #1 Data Recovery software – Join Software Reseller Program and earn Money. 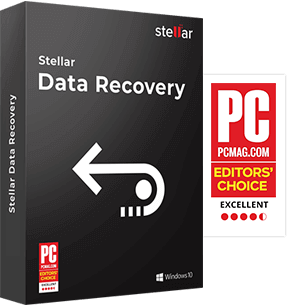 Stellar offer world’s largest portfolio of data recovery, file repair and Data Erasure solution. Most of the other leading data recovery service provider use our software to recover data. By joining our software reseller program, you can start making extensive profits by selling our product through your retail sales outlets, software shops, computer stores, website etc. You can join our program at No business commitment – No investment. As your sales volume goes high, your commission rate also goes high. You will get a startup discount of 15% on our products, followed by up to 30% with increased volumes. 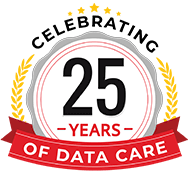 Buy worlds #1 Data Recovery software at discounted prices and resell them at high margins to end customers. You don’t have to commit any business volume to join the program. Also there is no investment required. You earn high commission on high sales volume. Keep your sales and communication track through online Portal. Access your pricing, commission rates, marketing material via Reseller online Portal to maximize sales and your earning. 24x6 support to chat, phone calls, and emails via online Partner Portal. You will also be assigned a dedicated account manager who will help you to maximize software sales. Our Data Recovery software and 100% RISK free and comes with 30 days Money back Policy. Your Customer’s Data will be recovered, we can go beyond the scope of software as well to recover data. 100% customer satisfaction Guaranteed. How the Reseller Program Works? Requet a call back to discuss how you can grow your business with Stellar. 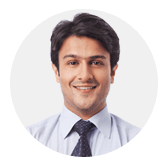 Our Dedicated Reseller Manager is here to help you. Hello Partners, I am here to serve you. I can help you in setting up your accounts, guide you how to use this opportunity to make money with Stellar, answering questions about your commissions, payments.